Single seat biplane fighter with cantilever wings and V-struts. 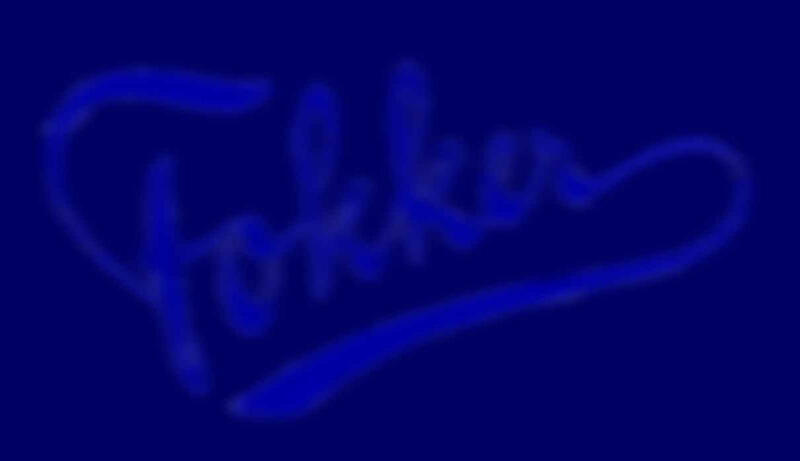 The Fokker V.9. 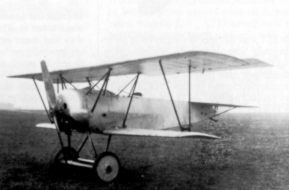 was the prototype of the Fokker V.12, Fokker V.16, Fokker V.14 and Fokker V.13, a series which culminated in the Fokker D.6.